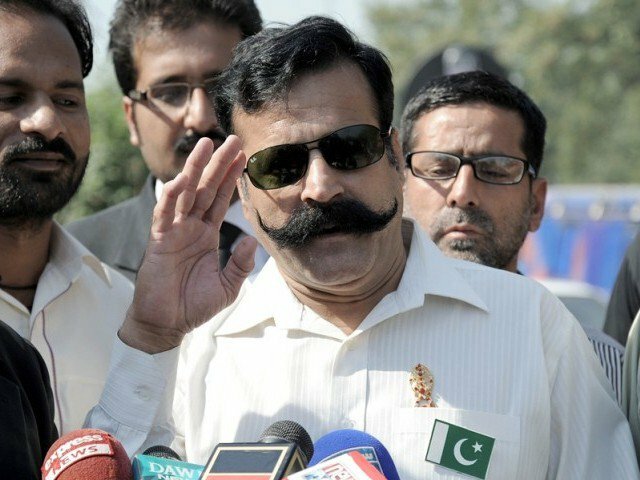 There is a famous saying in Pakistan 'muchh nahi to kuchh nahi' that means without mustache there is no manliness. 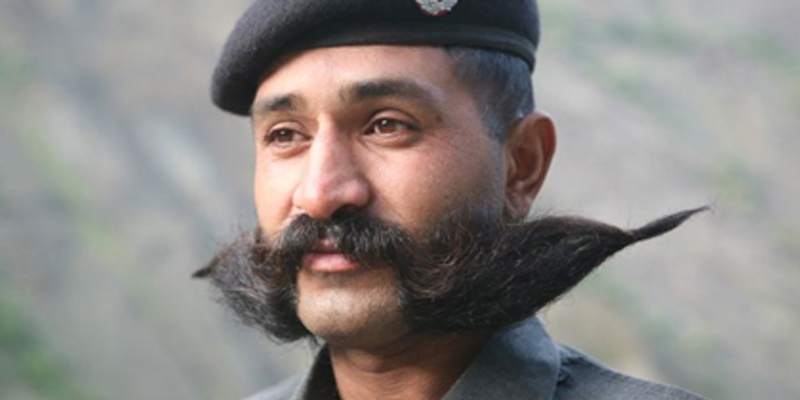 Or so the saying goes. 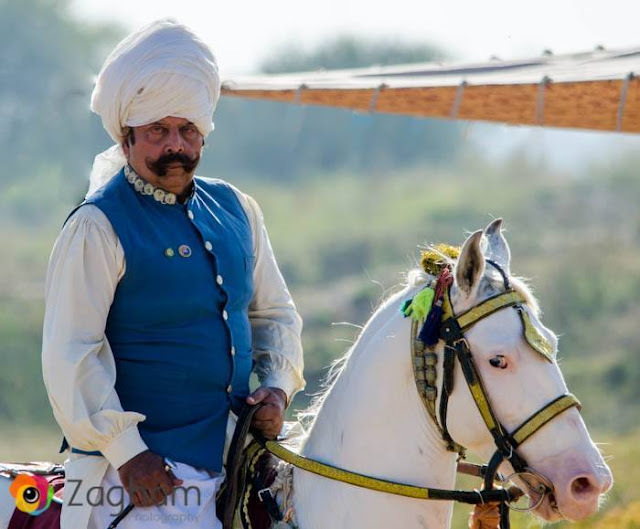 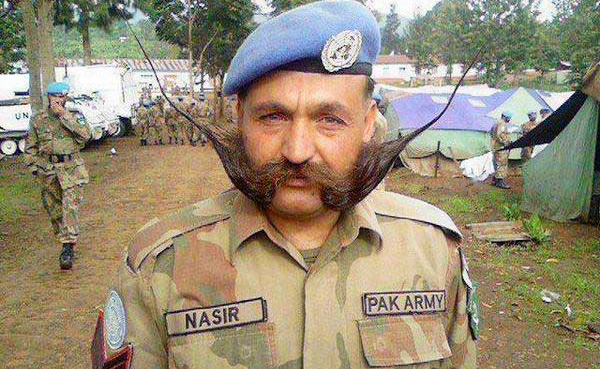 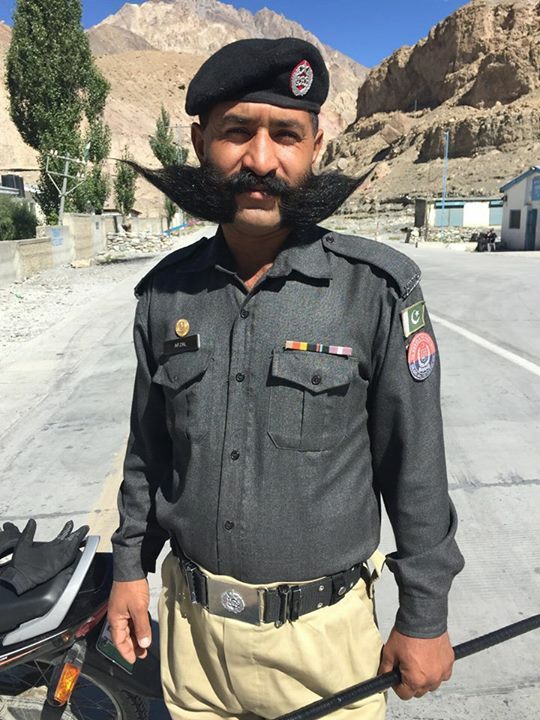 A look at these photos show that many Pakistani men take their mustaches seriously. 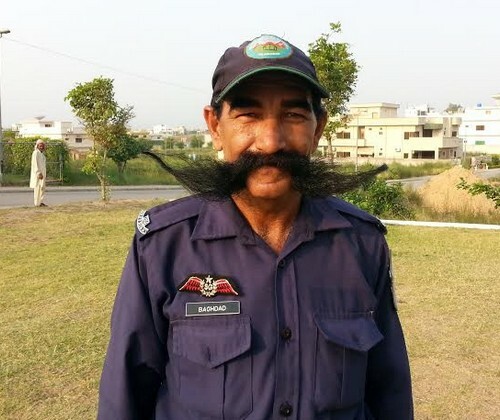 These people hail from different cities of Pakistan and growing their mustaches is one of the greatest hobbies to them. 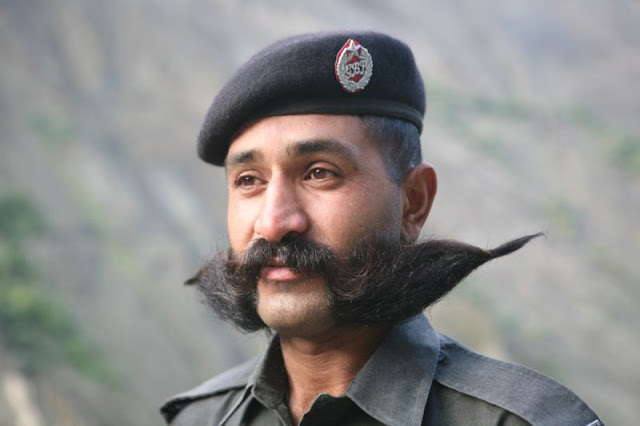 They have longest mustaches in their areas and are famous for possessing it. 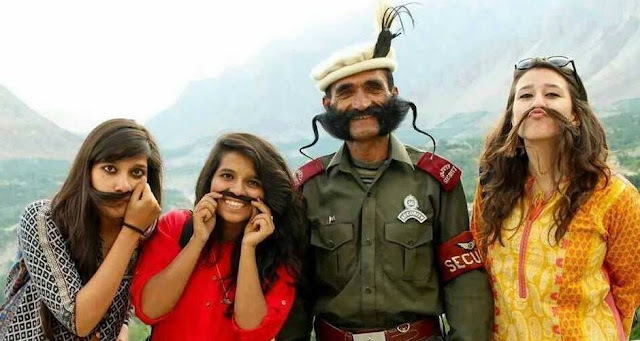 They adore their mustaches like their babies. 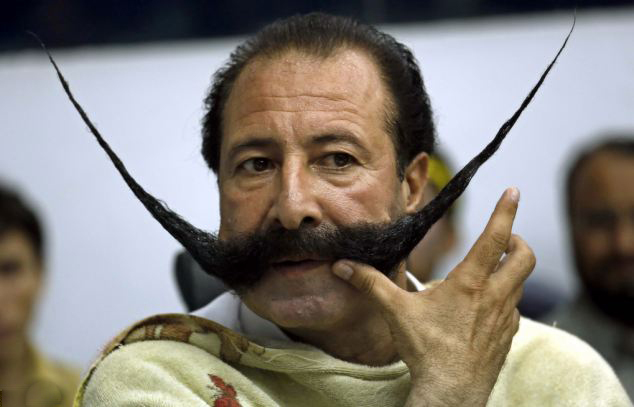 Many of them has to massage their mustache using coconut, olive or almond oil regularly. 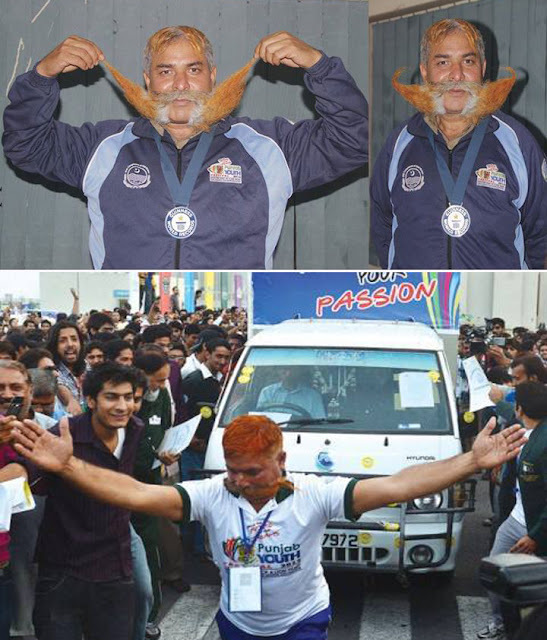 Check these some of the greatest mustaches owners of Pakistan.